● Replacing traditional High Pressure Sodium Lamp or Metal Halide Lamp. 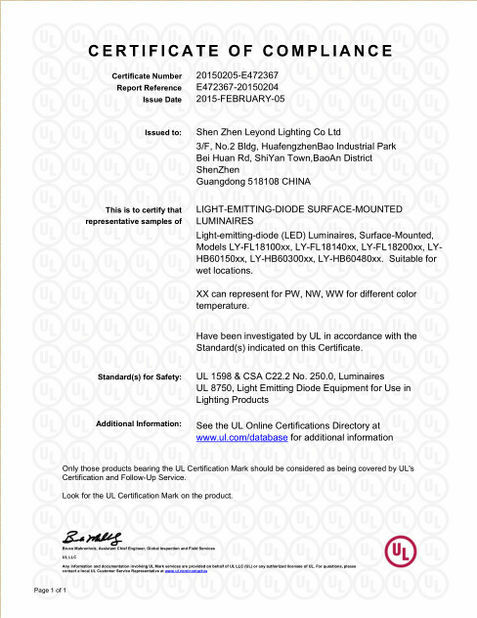 ● Widely used for Sports, billboard, tunnel, wharf and related landscape lighting. 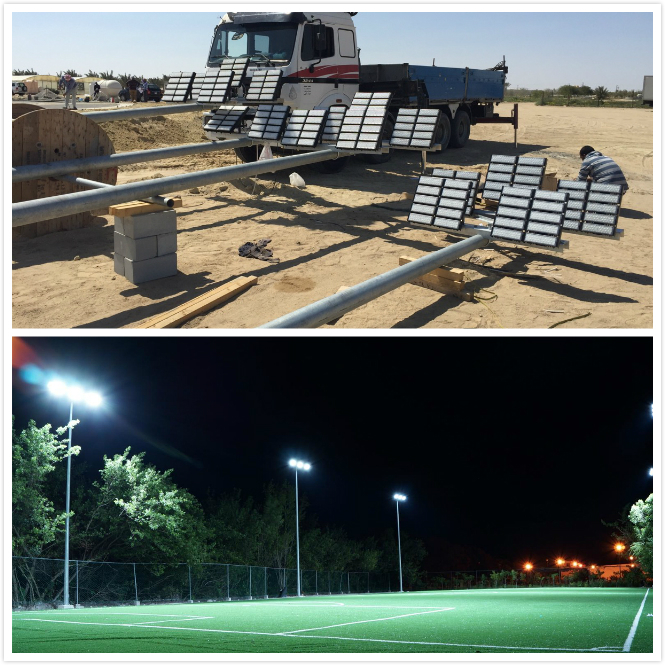 100% of all lamps will be tested by auto testing line which including different voltage, and keep lighting for 24 hours to test its quality reliability and we will also test its temperature after 24 hours’ lighting. Each lamp should pass all these QC procedures before shipping to customer. 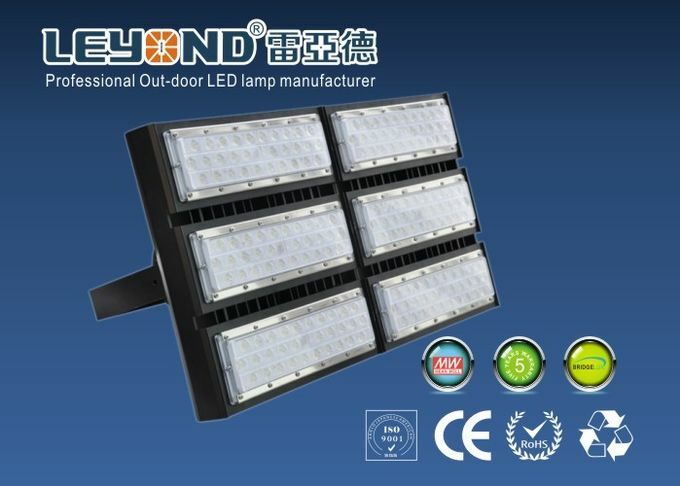 Shenzhen LEYOND LIGHTING Co., Ltd. is a high-tech corporation founded in 2005, which is the wholy-owned subsidiary of LIYANG Electronic (HK) limited. 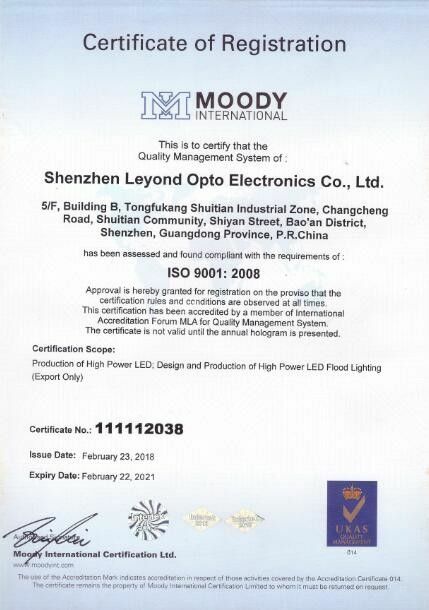 We concentrates and specializes in developing and producing high power LED lighting. 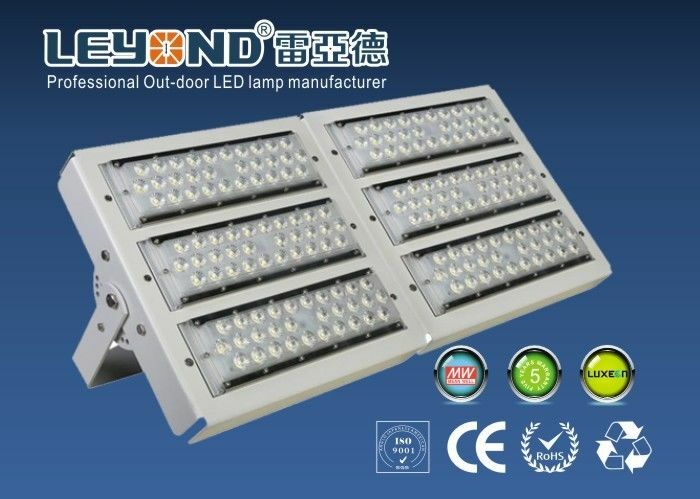 Our major products include LED Floodlight, LED Streetlight,LED Hight Bay light and LED Billboard Light etc. 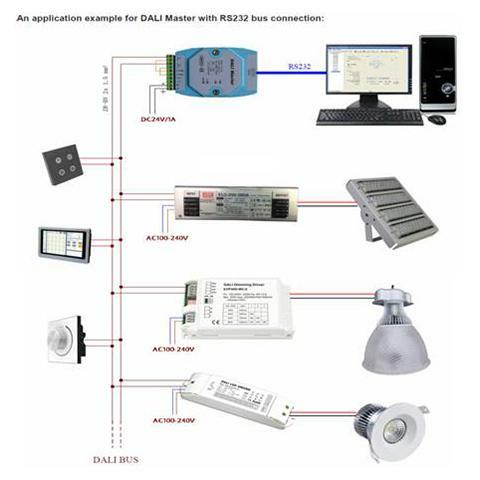 Meantime,We also can supply professional lighting solution and OEM service based on customs’ requirement. 4. How long will be the lead time? If any interested, feel free to contact me or filled below, thanks for your time.